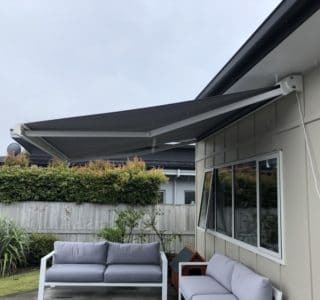 The classic design of the Integral Cassette awning works well across a range of architectural and design styles. 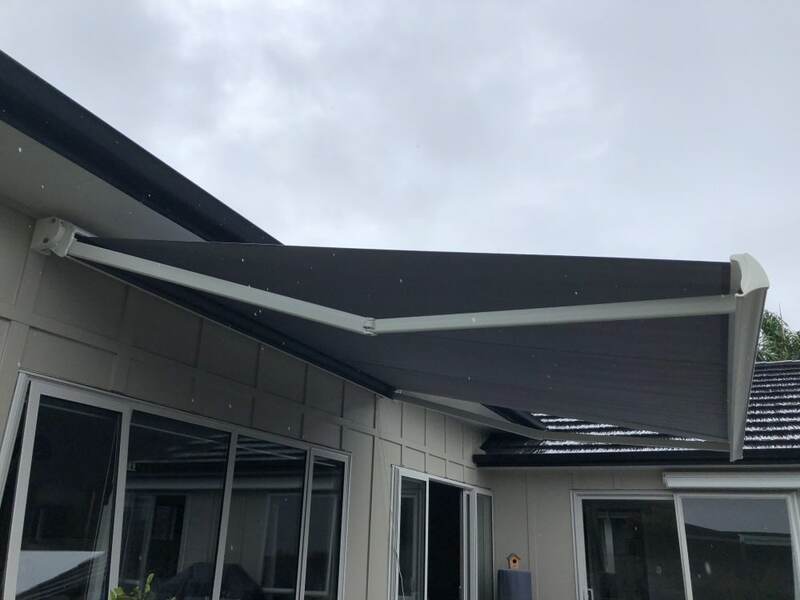 The Integral Cassette is compact in size and renowned for its reliability, thanks to quality components that have long-served the European awning market. 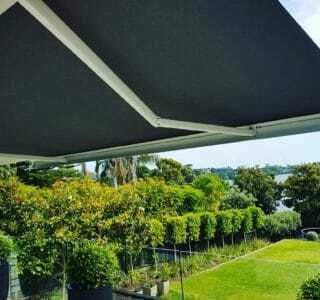 Total Cover Shade & Shelter use only genuine outdoor fabrics on our awning range. 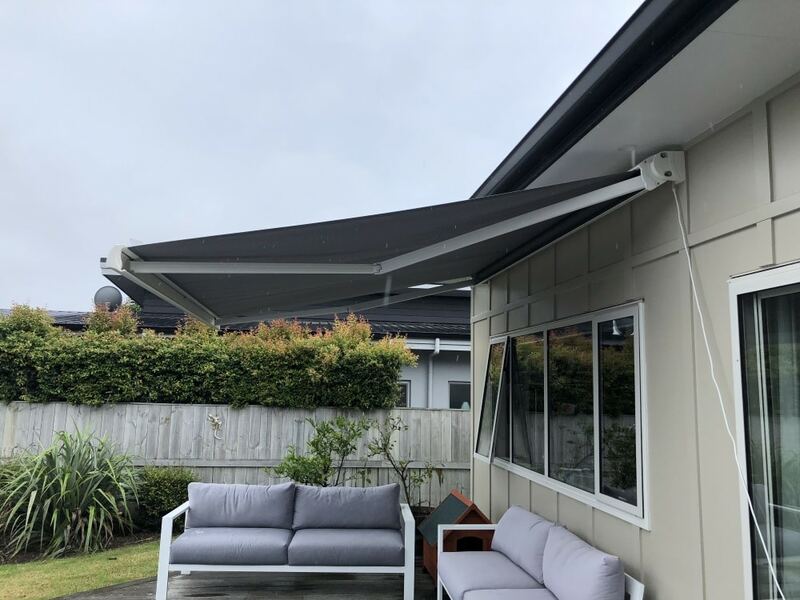 Total Cover Shade & Shelter supply and install Santana Retractable Awnings throughout Greater Auckland. 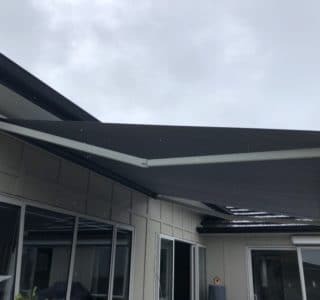 Engineering Robust aluminium framing and sturdy folding arms made of the highest quality aluminium and stainless steel cable and fasteners – reliable and durable. Covering The finest 100% acrylic canvas European fabrics with total UV protection in a wide range of colours and styles. Option of sunshade mesh. Sizing From 1.81m to 5m wide with a projection of 1.5m to 3m extension. Operation Standard operation is with hand crank, with an automated option for even greater ease of use. 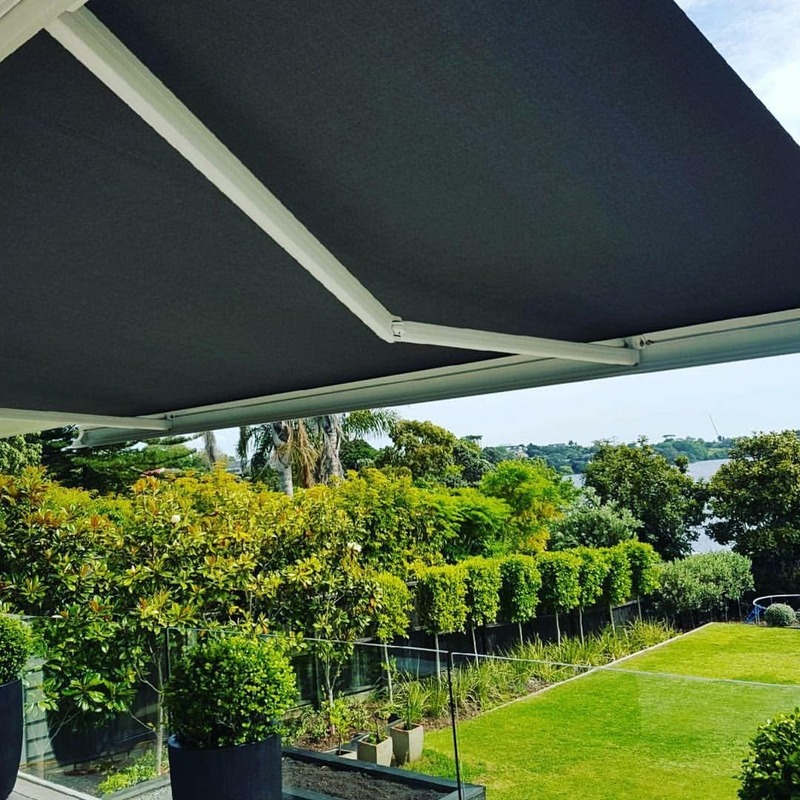 Awnings can be automated to respond to the touch of a button, allowing you to relax and enjoy the ease of remote operation. Optional Valance straight or wavy. Warranty Full 5 year residential warranty & 3 year commercial warranty. See warranty terms and conditions for full details and any exclusions that apply. Beaufort Scale 5-6, average wind speed 30-40km per hour.